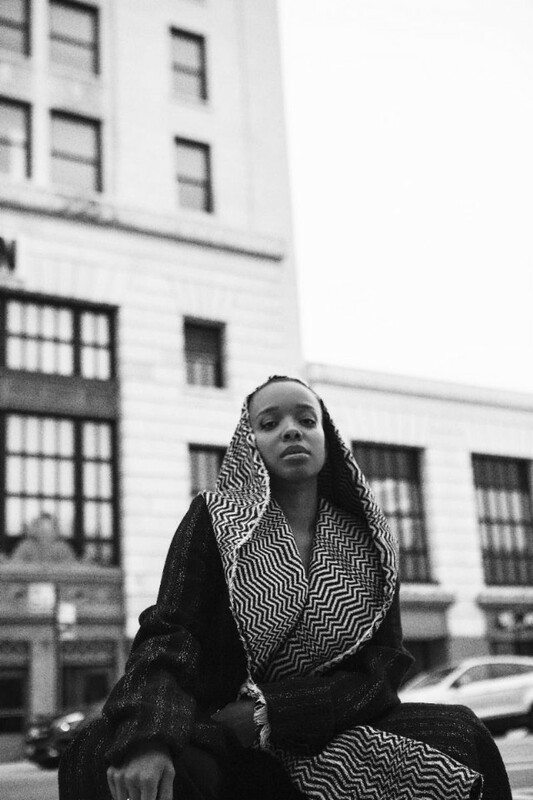 Much of the world first experienced Jamila Woods in 2015 as the beam of sunshine lighting up “Sunday Candy,” the buoyant Social Experiment track that still stands as Chance The Rapper’s finest hour. But she really made a name for herself the following year with HEAVN, her debut full-length. 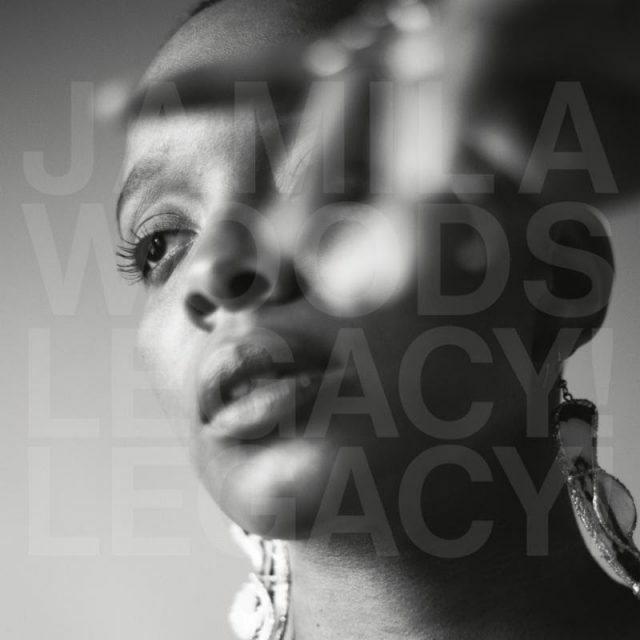 A celebration of black womanhood and the Chicago scene she came up in, the project was a warm, wondrous, nuanced introduction to Woods’ brand of organic hip-hop soul. And now, three years later, she’s finally unveiling another one. My weaponry is my energy… An antidote for the feeling of being judged on first glance. A salve for when people think they know you better than you know yourself. It’s about refusing to be essentialized and not allowing your identity to be put in a box. You contain multitudes. You are ever-evolving. A song to get free from stereotypes & assumptions, inspired by the writing of Zora Neale-Hurston. “Zora” arrives today with a live performance video directed by Vincent Martell, with Woods and her band rocking out in a library filled with books by black authors. 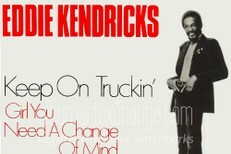 Watch it below, where you can also find the studio version of the song. Legacy! Legacy! is out 5/10 via Jagjaguwar. Pre-order it here.